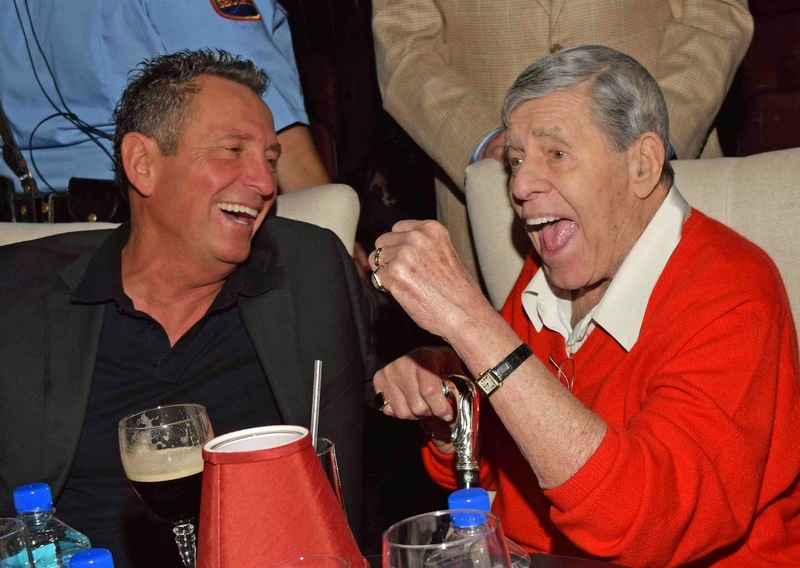 Jerry Lewis took in “FRANK – The Man. The Music.” at The Palazzo Las Vegas. The legendary actor and comedian attended the show with a large group to celebrate his 89th birthday. Lewis was welcomed by the audience with a standing ovation. After the show, Anderson and Lewis had the chance to sit down together.